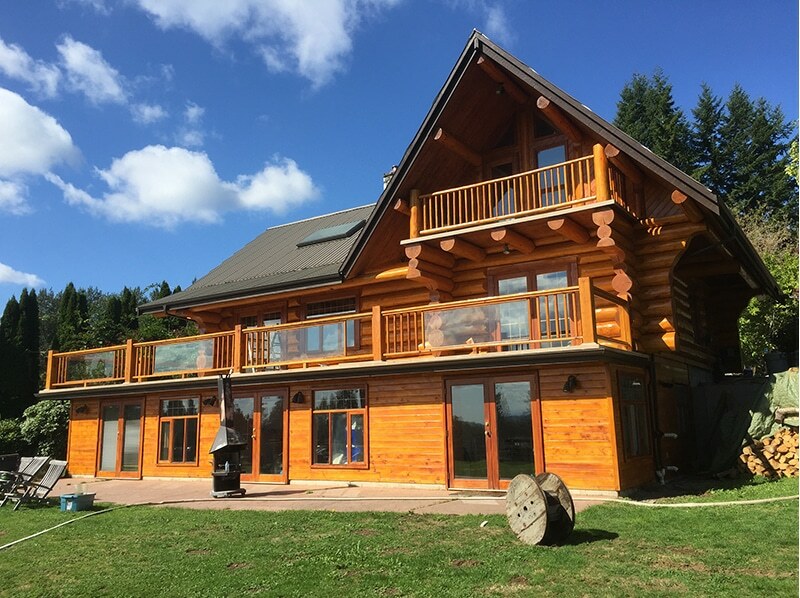 Superior Log Restorations specializes in timber frame and log home restoration throughout Vancouver and the Fraser Valley. We offer a complete range of services including repair, yearly maintenance, chinking, sealing, staining, sanding and more! Sanding is labour intensive process using angle grinders removing the old stain and deteriorated uv damaged wood. This process is the the most environmentally friendly process only removing what does not belong. 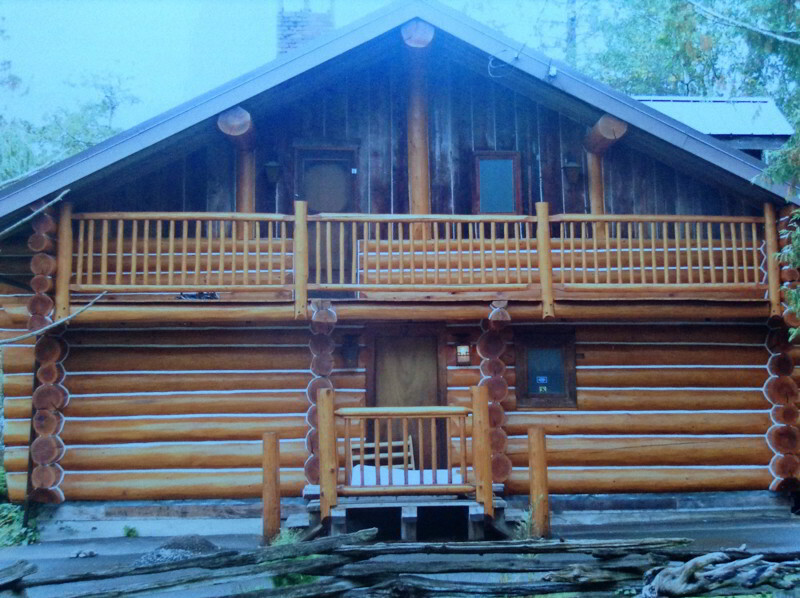 This process does not bring any foreign products on site that may potentially cause issues with the log home. It will leave the smoothest and most cosmetically pleasing appearance.